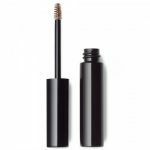 This brow-perfecting balm defines and shapes for fuller, natural looking brows. 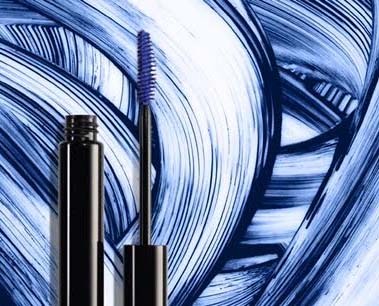 The smudge-proof formula of Vitamin C & E glides on seamlessly and conditions brows. How to use: Apply using our brow brush, working color into brows with short strokes. 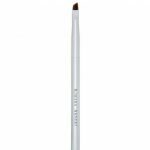 Dual-ended pencil with brush tip for blending, has a soft powder finish to perfect full, natural-looking brows. 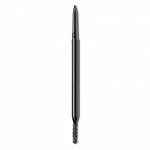 Precision pen defines and fills in brows for hours of indelible wear. 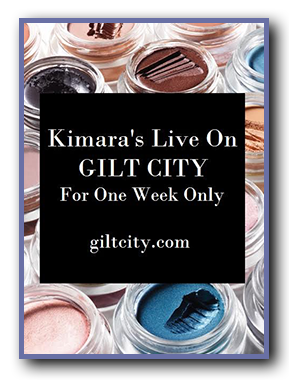 Quick-drying; doesn’t smudge and creates a natural, professional finish. Fragrance-free, paraben-free. Automatic brow pencil with built-in grooming brush, effortlessly imparts fuller, natural-looking brows that last for 10 hours. By dipping this angled brush into your favorite brow powder, you can fill in sparse brows and create shape and thickness where it is lacking with just a couple, simple strokes. A clear gel to set eyebrows in place. 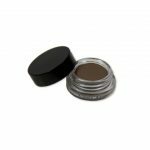 This tinted gel adds natural looking volume and color to brows. Micro-Fibers help increase fullness and thickness. Fragrance-free.